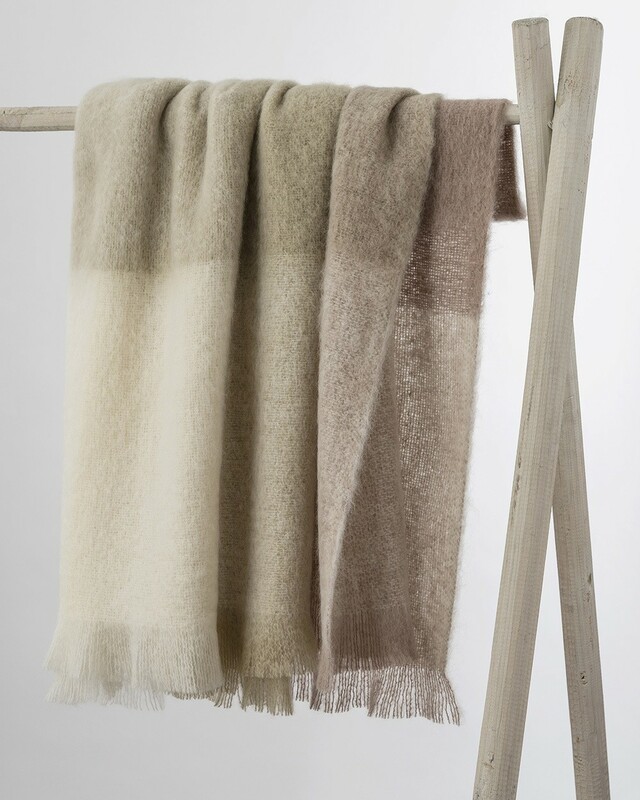 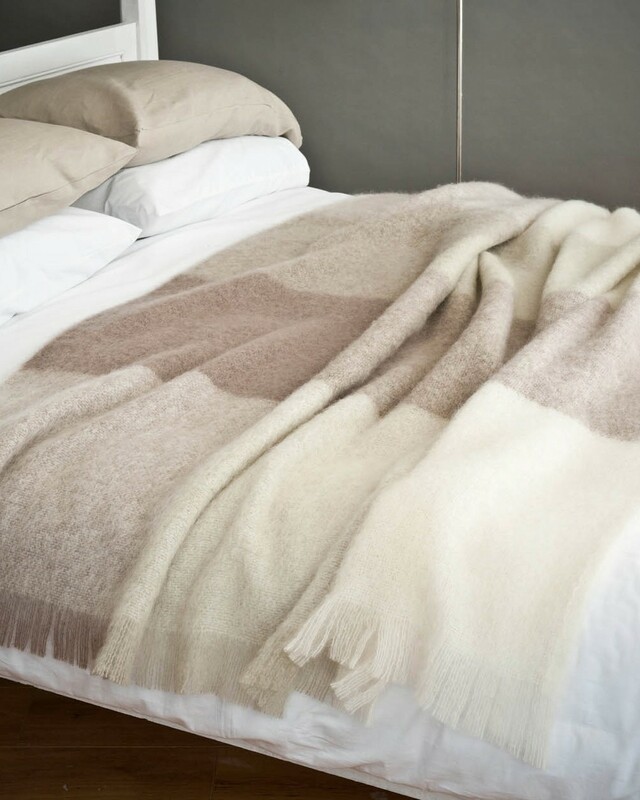 Our Alpen mohair throw features tonal hues of beige and cream which compliment almost any interior. 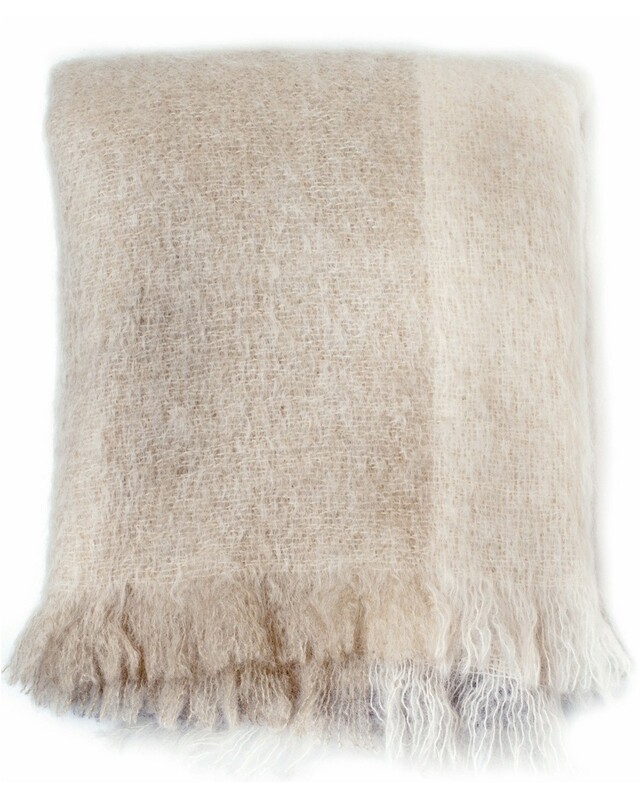 The luxurious mohair is soft and cosy, ideal for a sofa or bedroom. 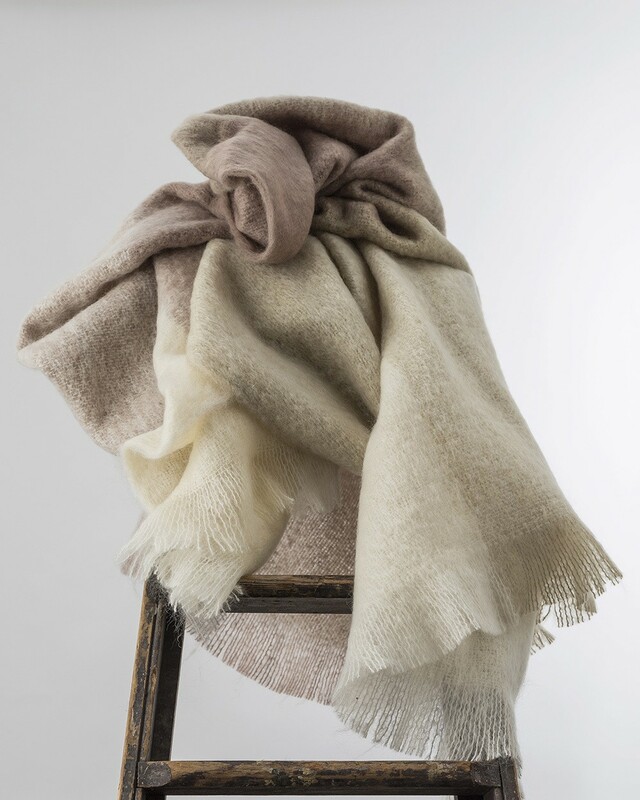 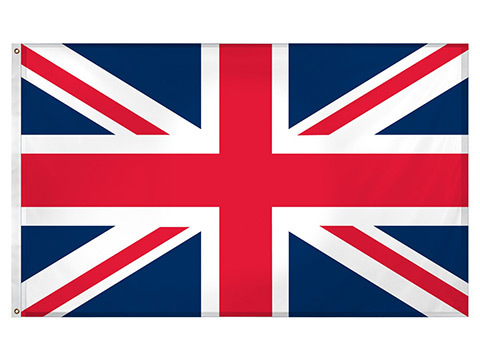 • Woven in the Avoca Mill in Ireland.